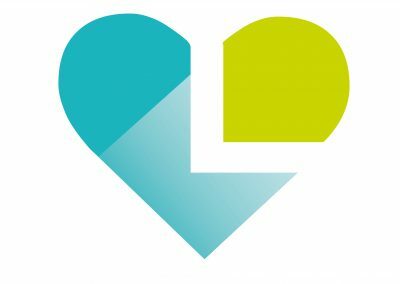 Livewell Southwest is responsible for three community hospitals which deliver health and social care services to people living in Plymouth, South Hams and West Devon. 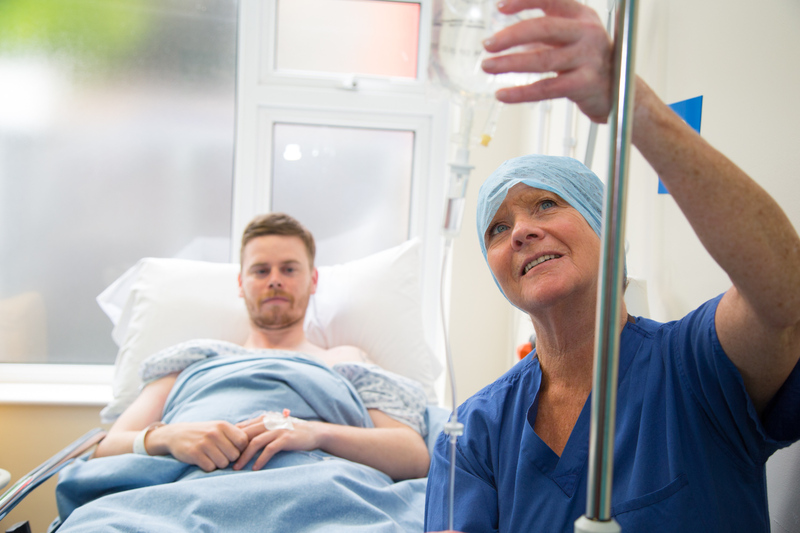 Kingfisher and Skylark are both 30-bed wards for people who need assessment, treatment or rehabilitation, but who do not need to be in an acute hospital. They may have had a stay in an acute hospital, but no longer need to be there, or they may be admitted from where they live. Learn more. The Stroke Rehabilitation Unit is based within Skylark ward, and is dedicated to the rehabilitation of stroke survivors. Learn more. The Cotehele Unit offers inpatient care for people, mainly over the age of 65, who have functional mental health issues and are experiencing the worst phase of their illness. Examples of functional mental health issues could include depression, schizophrenia, mood disorders or anxiety. Learn more. The Edgcumbe Unit offers a homely, safe and secure environment for people at the most vulnerable stages of dementia or cognitive impairment. Our professional, multi-disciplinary team provides personalised care based on a thorough and continuous assessment of each person’s specific needs as part of the Dementia Pathway. Learn more. Greenfields is a nine-bed recovery unit offering round-the-clock nursing care and personalised treatment to women with severe and long-standing mental health problems. Some may have spent time in a more secure unit before coming to us or may be referred to the safe and supportive environment offered by Greenfields because they are finding it hard to function at home. Learn more. 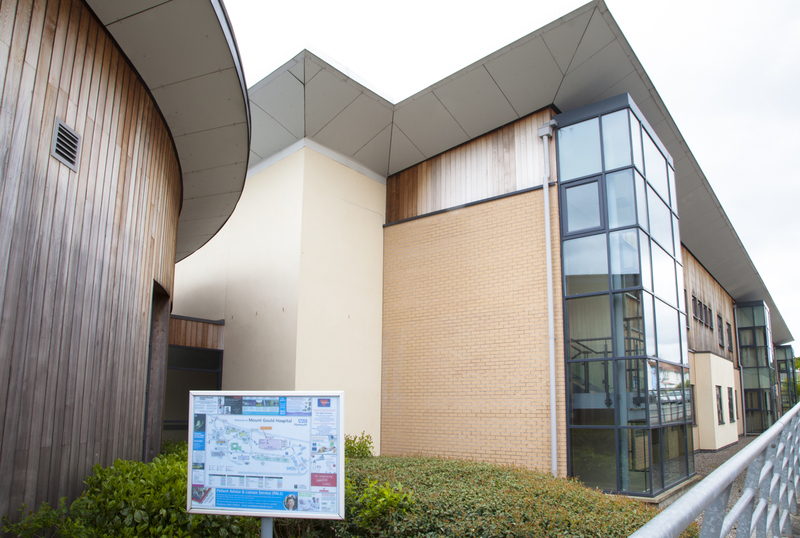 The Plym Neuro-Rehab Unit is a 15-bed inpatient facility for adults with acquired brain injuries, spinal cord injuries and other neurological conditions. Learn more. For further information on the services delivered from Mount Gould Hospital please scroll to the bottom of this page and click on the relevant icon. South Hams Hospital is a nurse-led, 12 bedded community hospital located in Kingsbridge, Devon. The hospital is open 24 hours a day, 7 days a week, all year round. Visiting hours are between 10am – 12.30pm, and 2pm – 8pm. The Minor Injuries Unit operates from 9am – 5pm, 7 days a week and an X-ray department is available 9am – 5pm, Monday – Friday. 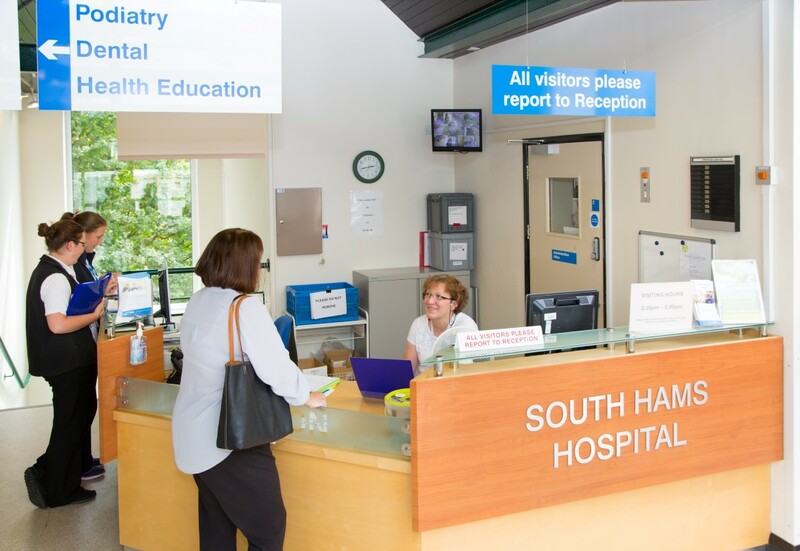 South Hams Hospital hosts a number of outpatients’ services and specialist clinics. The Tavistock Hospital site also includes a minor injuries unit, run by Derriford Hospital, has X-ray facilities and a wide range of outpatient clinics. For further information on the Community Hospital services from Livewell Southwest please click on the relevant icons below.